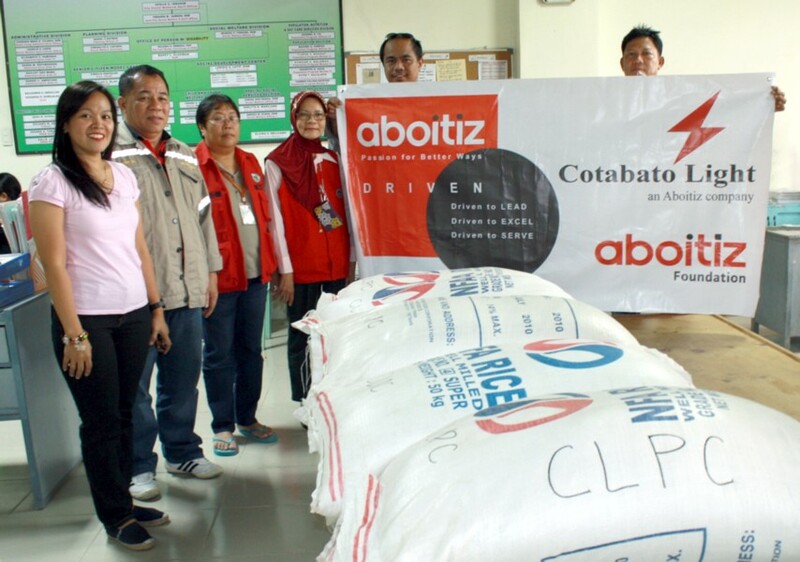 Through the years, Cotabato Light has been active not only in its community outreach programs but also in compliance and coordination with Government agencies requirements and requests. 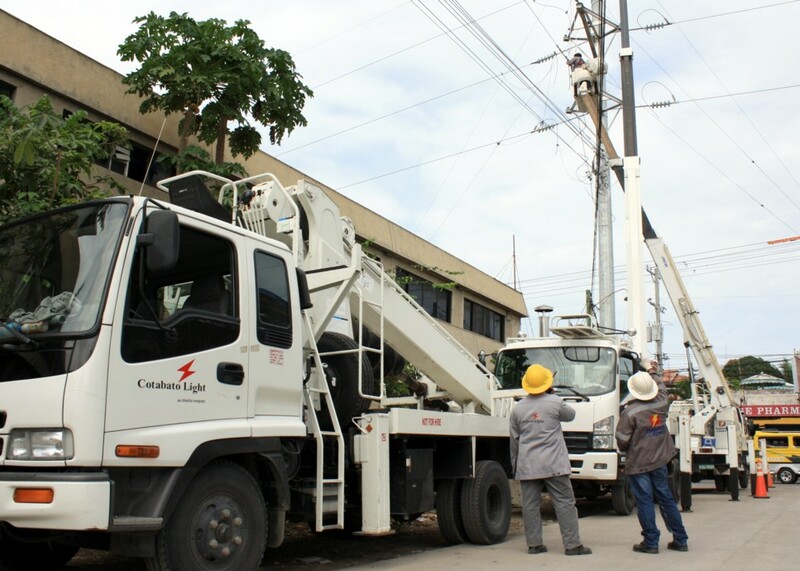 In line with DPWH plan for its road widening project this year, a number of Cotabato Light’s 69kv poles and line attachments will have to be relocated. Having been informed of the said undertaking, a scheduled interruption is inevitable. Hence, power outage schemes have been prepared to hasten without undermining the quality of work to be done. Just recently this year, Cotabato Light & Power Co. was granted an Air Pollution Control and Waste Water Discharge Permits renewable every five (5) year- period. 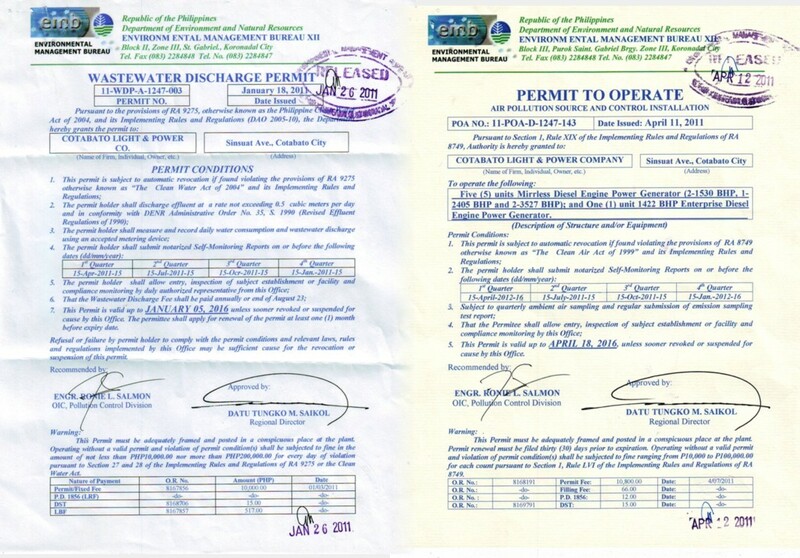 Previously, the renewal of said permits was done every year but with DENR EMB-12 new upgraded policy, Cotabato Light applied for five-year renewable permits both for Air and Water Pollution control. Upon compliance of all necessary requirements and with company’s good reputation, the application was granted. Cotabato Light’s Pollution Control Officer (PCO) Engr. Jun Ticzon Jr. facilitated the compliance procedures. As the company shifts to full throttle in its battle for system’s loss, sophisticated softwares come to light. One of which is through the utilization of the so-called Synergee - a powerful software designed for profiling a distribution utility’s network. Cotabato Light Engineers Christopher Ven (GIS) and Ern Jine Amador (Planning & Design) work as tandem in laying out the framework for the utility’s power system network with which some of Davao Light’s personnel is extending their expertise. Through the years, the team had reaped various awards and recognition from AEV CorpCom. Thus, keeping this team motivated and committed is important. 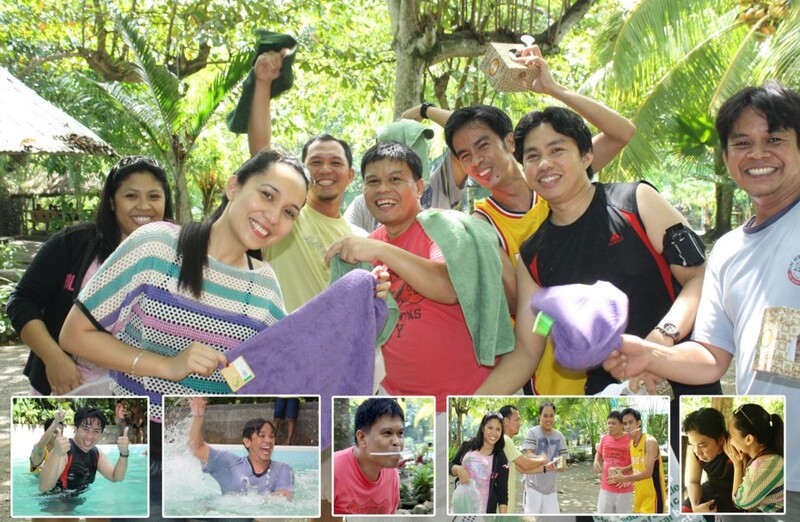 As one way of appreciation, the Cotabato Light’s Corporate Communication team headed by Mr. Donjie G. Vertuoso had initiated its first team building held at Tigbawan Resort, Pigcawayan, North Cotabato last June 25, 2011. Waters are everywhere! This is somehow the scenario at Cotabato City and its nearby provinces. And for the last decade, this has been the worst flood ever in Cotabato City, including the municipalities of Sultan Kudarat and Datu Odin Sinsuat. Almost all barangays in the city have been affected by this calamity caused by 100,000 tons of water hyacinths clogging the Rio Grande de Mindanao. As of June 15, the City Relief and Rehabilitation Committee reported that there are about 18,000 families, or 66,000 individuals already affected by the flood. Some of them stayed at nearby evacuation centers.